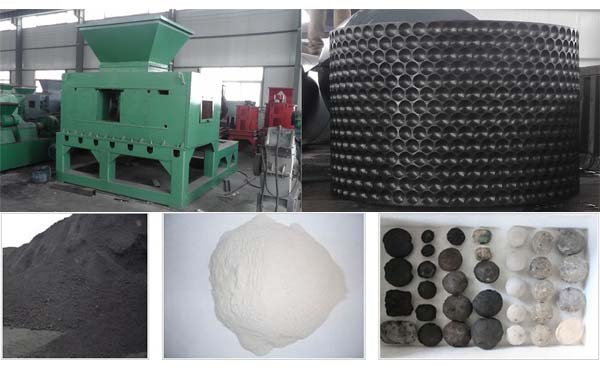 The quick lime briquetting machine, with another name of lime briquette press machine, is the equipment that presses the powdery material into balls. 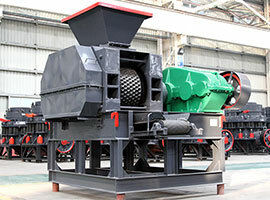 The lime briquette machine has an extensive application, for example, it can press the lime powder material into cluster, granularity and balls. 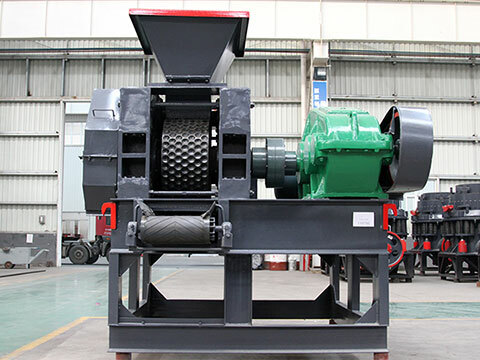 The lime briquette making machine has the advantages of reducing the dust, controlling the unit weight, cyclic utilization and improving transport characteristics and so on. The hydraulic protection device adds hydraulic oil into the hydraulic cylinder by the hydraulic pump, thus making the piston do axial displacement. The front connector of piston has been pressed against the bearing seat to meet the requirements for the production of pressure. When the feed materials in the two rollers too much or there is some metal block there, the pressure that the hydraulic cylinder piston rod born will overload. 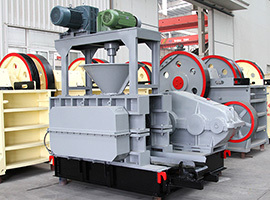 Then the hydraulic pump will stop, the energy accumulator will play a buffer role on the pressure change, the relief valve will open for oil returning and the piston rod will shift to increase the the gap of the compression rollers ensuring the hard objects will pass through the rollers. 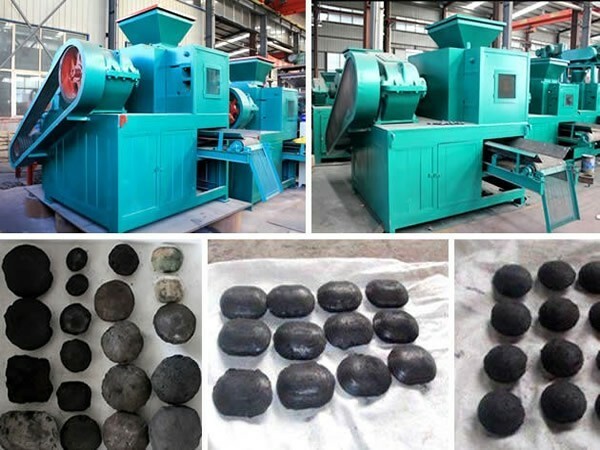 As a result, the system pressure of Lime briquette press machine will return to normal, which will protect the compression rollers from damaging. 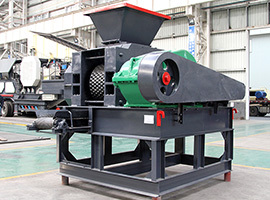 The lime briquette press machine can adjust its pressure according to the requirements for the ball density, so production maneuvering is rather flexible. 1. The choice of the binder: it is an important issue of wide source, favorable effect and reasonable price for the choice of the binder. For the quality of the binder has a direct influence on the hardness and density of the balls made by the lime briquette machine. Thus the binder concerns the quality of the finished product and the investment of the production cost. 2. 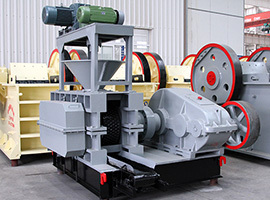 The uniformity of the material: the particle size and the hardness level of lime briquette machine can affect the suppression effect and the work efficiency of the lime briquette making machine, so the uniformity of the material also has a direct influence on the quality of the finished balls. Therefore, we should test the granularity of the material precisely before we press it by the lime briquette press machine, ensuring it reach the appropriate granularity when pressed. 3. The technology of humidity and drying: the materials can sometimes appear the phenomenon of excessive humidity or small humidity. 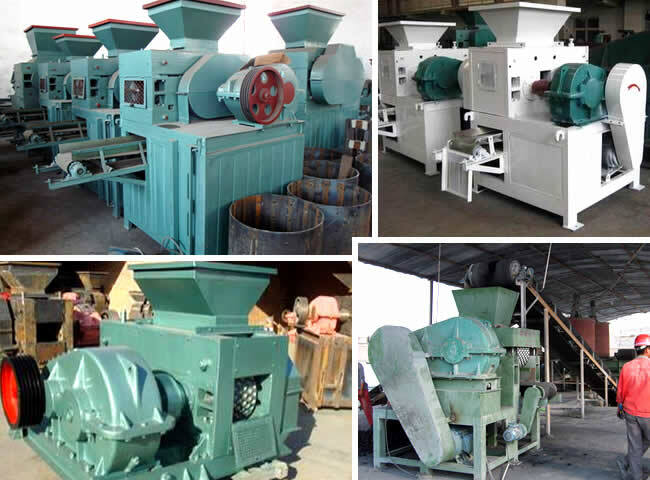 If they directly enter the lime briquette making machine without any procession, they will cause the problems of material adhesion in the equipment or ball crusher and so on. So we should keep the humidity of the material to a certain extent.